I am so happy to show you one of my newest quilts, Periodicity which is the June pattern of the month for the Modern Quilt Guild (free to all MQG members)! For quilters coming over from the MQG, welcome! 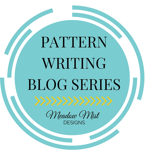 I hope you have a chance to take a look around my little blog including some of my recent finishes, my new book Modern Plus Sign Quilts, and the Modern Plus Sampler quilt along starting next month. You can also find me over on Instagram as MeadowMistDesigns. Periodicity is a modern take on a periodic wave pattern that combines strong geometric shapes with bold colors. The quilt comes together quickly and easily using strip piecing. The Warm Company for the Warm & White batting. Aurifil for the piecing and quilting thread. Yvonne (Quilting Jetgirl) and I had such fun and learned so much from the link ups. 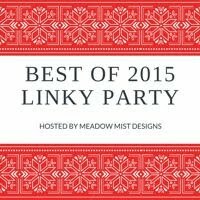 You voted on your favorite links and the three tutorials with the most votes in each category, here are the winners! The official start of the Modern Plus Sampler Quilt Along is just two weeks away and Paige of Quilted Blooms and I are so excited to start quilting with you! On July 5th, the fabric requirements and a couple more layout options will be given. If you missed the design reveal, you can see my version here and Paige's all traditionally pieced version here. You can always find all of the information about the sampler quilt along on the Modern Plus Sampler page. 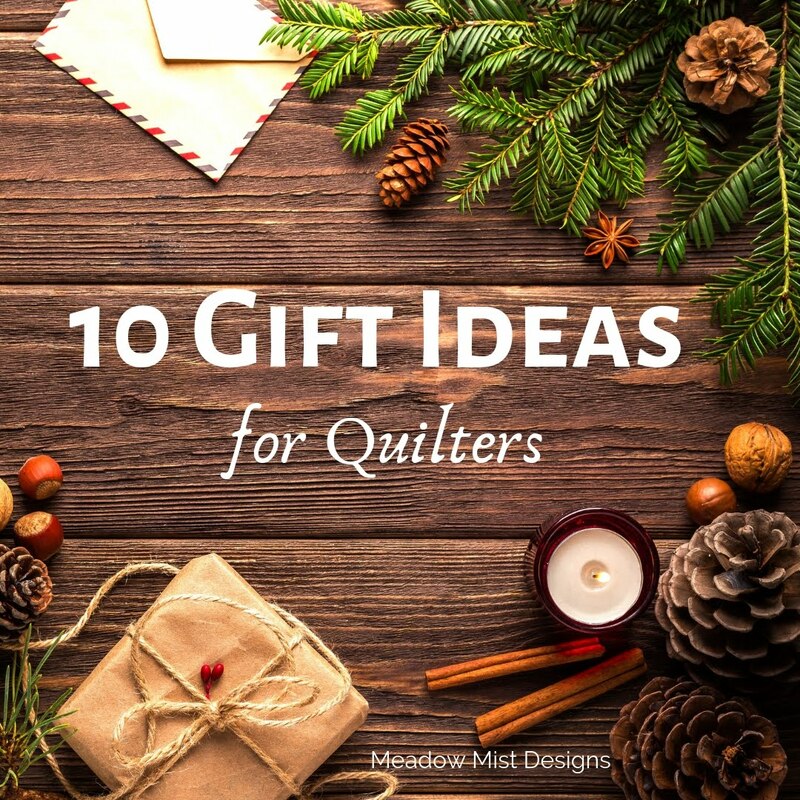 Today we want to share with you the generous quilt along sponsors and prizes which include beautiful fabrics, gift certificates, patterns, thread and more. 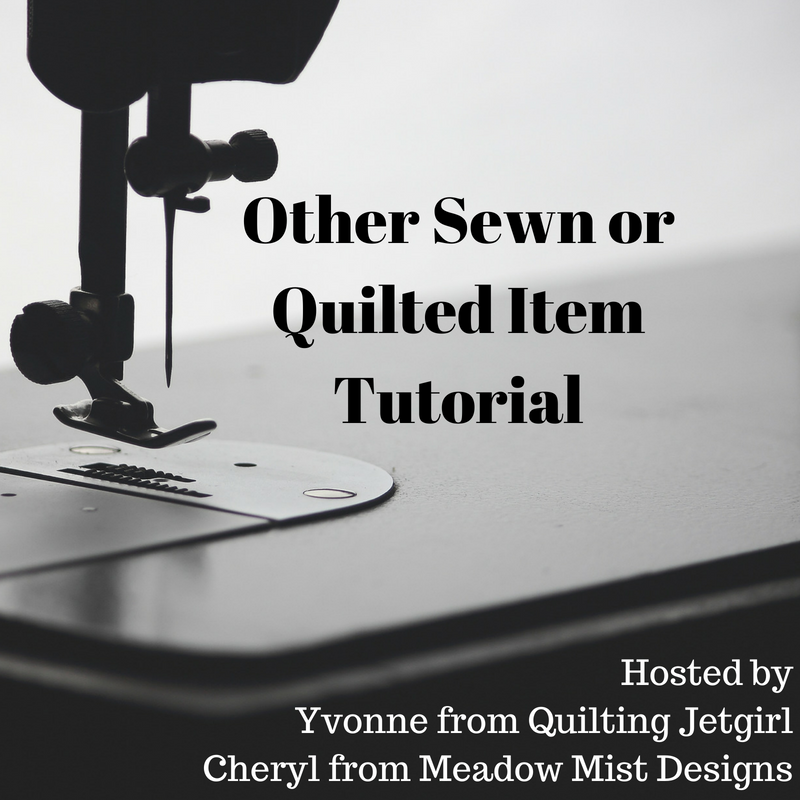 It's no secret, Cheryl and I love Aurifil thread. Aurifil generously provided thread while we were making the book quilts. Aurifil thread is made from the finest cottons grown in the Mako region of Egypt and manufactured in Milano, Italy. ➕ Aurifil is donating a thread collection containing 12 large spools of 50 wt to one winner. Christine Scholz, is the owner of BackSide Fabrics, an internet only, family run business, and is located in the Lake Norman area of NC (near Charlotte). 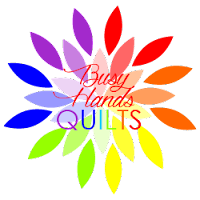 They specialize in a large selection of wide quilt backing fabrics that are both beautiful and affordable, and Quilters Dream Batting. Backside Fabrics is committed to being your #1 choice for wide quilt backing fabric by providing excellence in service, selection, quality, value, and a shopping experience that is as seamless as the BackSide of your quilt! Did you know you can order free swatches? ➕ Christine provided backing for two quilts in the book and is donating a $60 gift certificate to one winner. Myra of Busy Hands Quilts makes custom quilts and designs quilt patterns. Her patterns include instructions for all sizes from wall to king, including two lap sizes, whenever possible. Clear instructions with easy-to-read charts and diagrams are also a part of her patterns, as well as fabric requirements using yardage and precuts when applicable. She ♥ strip piecing because it saves time, and she includes directions for strip piecing if it works for the pattern. You can find her patterns in her Etsy shop, Busy Hands Patterns. ➕ One winner will receive a $25 Gift Certificate to spend in Myra's shop. Beth from Cooking Up Quilts is a quilter, pattern designer, DIYer, blogger, wife and mother. She shares her passion for creating on her blog Cooking Up Quilts. You can find her patterns in her Craftsy shop. ➕ Beth is donating 2 PDF patterns (winner's choice) for one winner. The Fat Quarter Shop features high quality quilting fabric for quilting, sewing, crafters and fabric lovers of all ages. They provide excellent customer service and super-fast shipping. 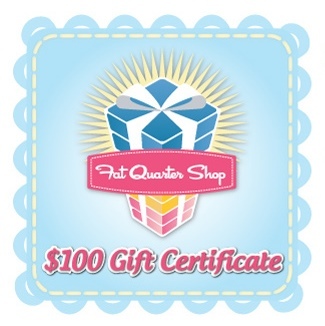 ➕ One lucky winner will receive a $100 Gift Certificate to spend at the Fat Quarter Shop. A family affair! Honey, Bunny, and Doll Patterns are designed by a mother (Lori) and two daughters (Alison and Amanda). While it is hard for us to live in three different states, our mutual love of quilting keeps us close! We aim to design quilts that appeal to a wide variety of quilters and designs that work well with a range of different fabric styles! 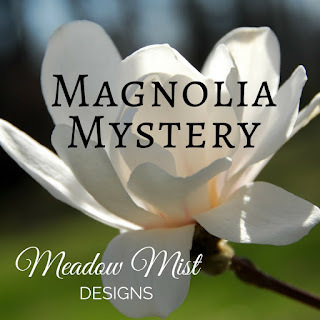 Most of our designs come from quilts that we have designed for ourselves, including Dashing to the Chapel, Spring Splendor, and Ready, Set, Soar! We also offer a limited selection of kits and precuts in our Etsy store, as well as a variety of 108" wide backing fabrics! ➕ Honey, Bunny, and Doll is donating a pattern bundle for an international participant OR a pattern + Kona yardage for a US participant. Make Modern is a wonderful digital quilting magazine that is stuffed full of great modern patterns for quilts of all sizes and other quilted items. I have been honored to have been able to contribute a number of patterns to the magazine through the years. ➕ Two winners will each receive a six-month subscription to Make Modern magazine. Cheryl Brickey of Meadow Mist Designs is my co-author of Modern Plus Sign Quilts. 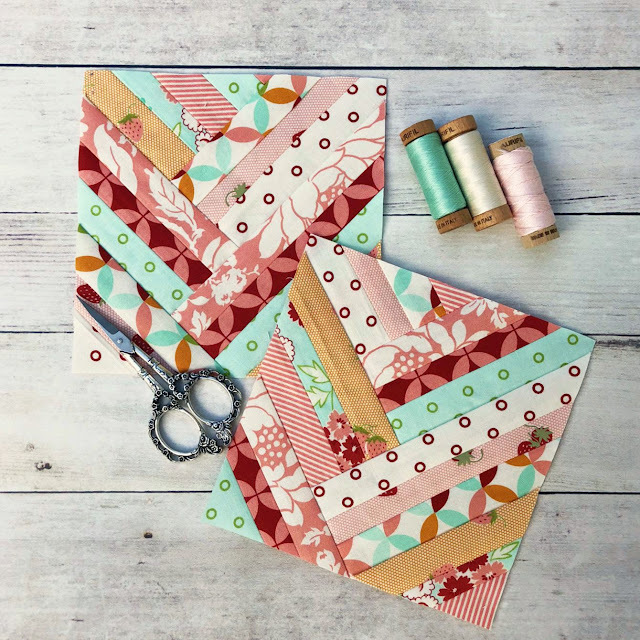 Cheryl is a patent agent by day and quilter, blogger and quilt designer by night and is also donating some prizes to the Modern Plus Sampler winners. ➕ Four winners will each be receiving 2 digital quilt patterns of their choice. You can find Cheryl's quilt patterns in her Etsy and Craftsy shops. While Needle & Foot has been around since 2014, Bernie began stocking fabric in January of 2017. She strives to carry a wide variety of quilting cottons. In her Etsy shop, you will find a large selection of small fat quarter bundles, an affordable way to have a collection of pieces from one line without having to buy the entire fat quarter bundle. Also, Bernie has recently expanded and now carries a selection of voiles and stretch knit fabrics for sewing garments. Providing individual help is a pleasure for Bernie so don’t hesitate to contact her with questions or concerns when selecting fabrics. ➕ Needle & Foot Fine Fabrics will provide one winner with a $20 Gift Certificate to spend the shop. Yvonne of Quilting Jetgirl has been quilting for 20+ years and credits quilting with helping her feel balanced and connected to both her local hometown community and a larger global community. Her patterns are available through her Etsy and Craftsy shops. ➕ Four winners will each receive 2 PDF patterns of their choice from Yvonne. 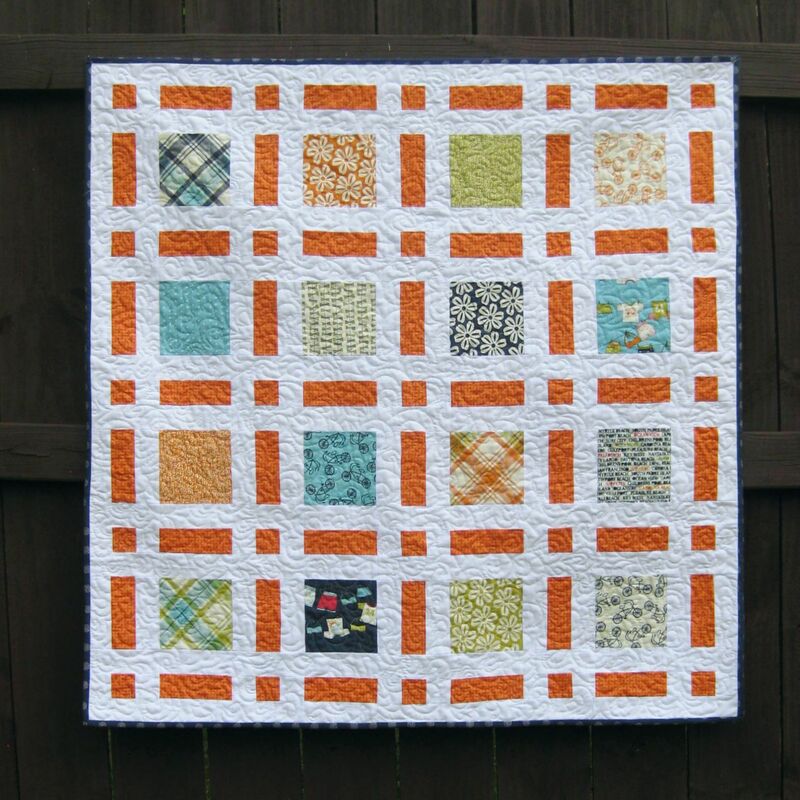 Lorna is a modern quilter, pattern designer and the author of the Sew Fresh Quilts blog. Lorna uses traditional piecing methods to create a menagerie of animal quilts and an occasional block design. Lorna's patterns are available at her Etsy shop. ➕ Lorna is contributing 3 digital patterns to a lucky winner. Soma of Whims and Fancies is a software engineer by trade. Aside from math and science, she has loved painting and photography since she was a child. Soma started quilting in 2012. Within a couple months of that, she started writing quilt patterns. Soma blogs at Whims and Fancies and her patterns are available through her Etsy and Craftsy shops. ➕ Four winners will each receive Soma's Stained Glass Flower set of 4 PDF quilt patterns - Kyanite Iris, Selenite Clematis, Olivine Tulip, and Garnet Primrose. He said. She said. Quilting is a husband and wife duo, Dave The Quilt Engineer and Tish N Wonderland designing quilt patterns and making beautiful quilts together. Tish is an Aurifil Artisan for 2018 and describes herself as a quilter who like to live on the edge, sometimes running with scissors and stitching outside the lines. Dave have been quilting just over two years and is passionate about motivating people to follow their dreams. ➕ Dave and Tish are donating 1 PDF pattern to two winners. And last, but certainly not least is our publisher C&T Publishing/Stash Books. Modern Plus Sign Quilts would not be possible without C&T/Stash who brought our vision to print. C&T Publishing has become the industry leader for providing exceptional books and products to the quilting, sewing, needlearts, and fiber art markets throughout the United States and internationally. C&T Publishing’s staff and authors live their mission statement every day...Innovate. Educate. Create. 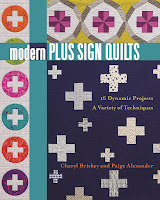 ➕ C&T Publishing is giving away an eBook version of Modern Plus Sign Quilts just in time before the Modern Plus Sampler Quilt Along gets started. If you already have your copy of Modern Plus Sign Quilts, which will be needed for the QAL, you can choose another equivalent ($20.99) eBook from their vast list of titles. The giveaway will run through Sunday at 8pm EST. Simply enter the Rafflecopter giveaway below. If you are reading this post through email, click over to the blog post for the Rafflecopter widget to display. This giveaway is not sponsored by Raffelcopter. 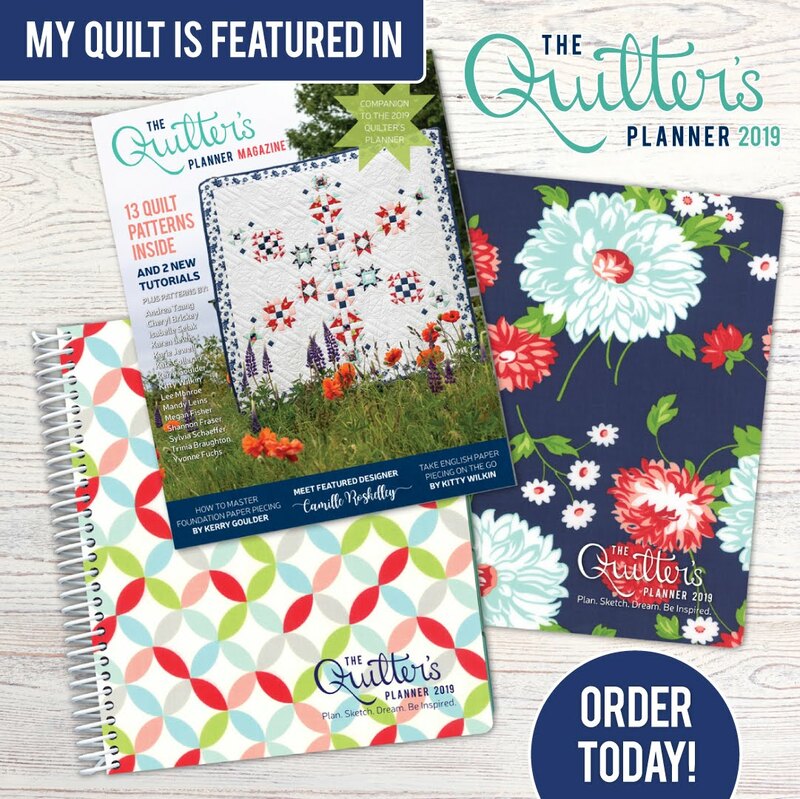 Remember, all the details for the about quilt along such as the schedule, where to buy the book and more are on the Modern Plus Sampler Quilt Along Page. Thank you again to our wonderful sponsors! Yvonne from Quilting Jetgirl and I have really enjoyed all the posts linked up to the Tips and Tutorials Festival this week! Have you had a chance to check them all out? If not, now is a great time to go visit them all because Voting is Open! The top three posts with the most votes win prizes from our generous sponsors Aurifil | Make Modern Magazine | Fat Quarter Shop | FreeSpirit Fabrics | Sarah Maxwell | Pattern Drop | Olfa | Honey, Bunny, and Doll Etsy Shop | Meadow Mist Designs | Quilting Jetgirl | Whims and Fancies | Quilter’s Planner | Needle and Foot Etsy Shop. 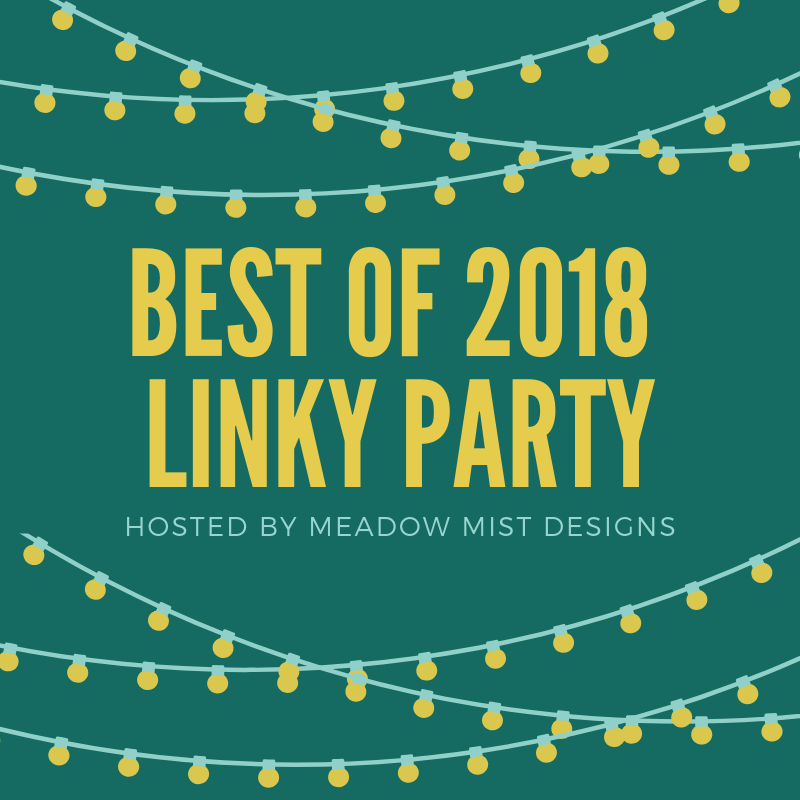 Voting is easy: simply click the heart in the upper right hand corner of your favorite three (3) posts in each category on the main link up post here. A red heart indicates that you have voted. Note that the posts are randomly linked, so they will appear in a different order every time you visit. When you are ready, visit the Tips and Tutorials Festival! 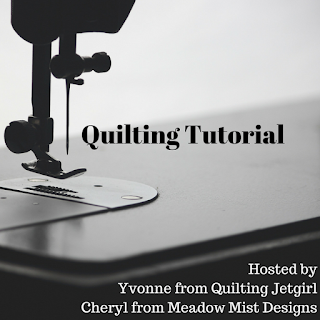 I have some super exciting news...I will be teaching at QuiltCon 2019 in Nashville, TN!! 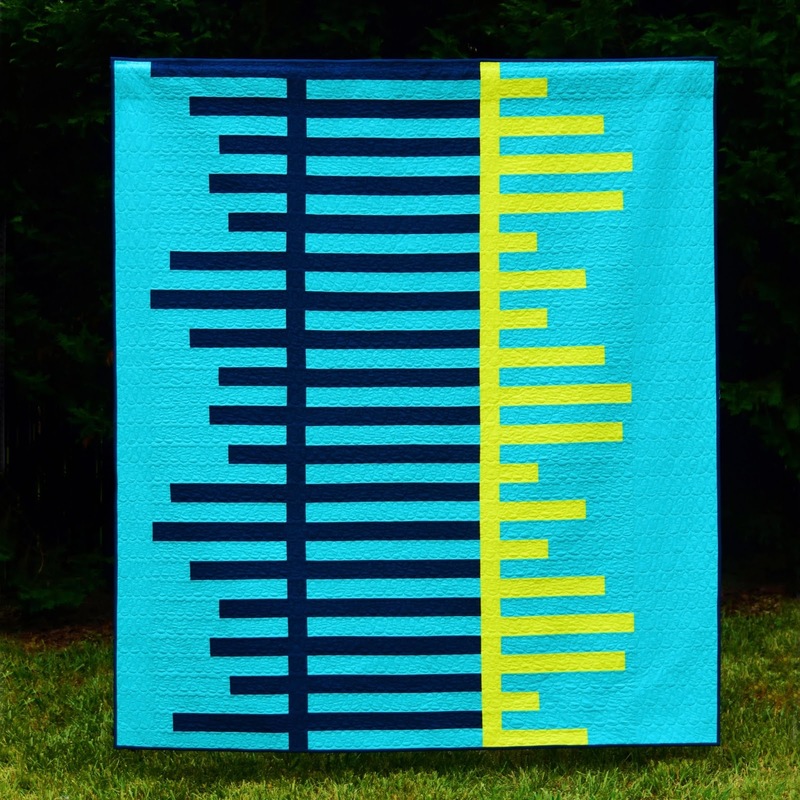 Subtracting for minimalism is a combination lecture and hands-on workshop that explores taking away elements from a full quilt design to create a minimalist pattern. The workshop will begin by showing sample quilts made using the subtracting for minimalism technique, then the method will be taught using both computer and hand drawn approaches. 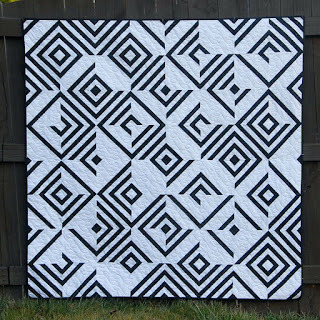 Students will practice the method by creating their own hand drawn minimalist quilt designs and then learn how to develop the designs into a plan for an actual quilt. 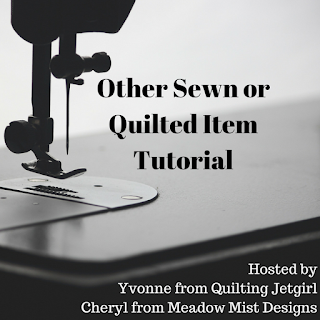 Note: This is a design only course and does not include any sewing. 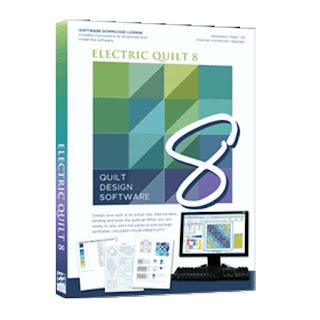 Are you new to Electric Quilt 8 and don't know where to start? You can leave your pencil and graph paper behind when you learn the basic functions and explore the versatility of EQ8 with this workshop. Some topics that will be covered include: how to navigate the block and quilt worktables, use library blocks and fabrics, create your own blocks, and build a quilt top with the blocks using different block settings, colors, fabrics, sashing, borders, and more. This is a hands-on computer class and students must bring their own laptop computers with EQ8 already installed. I was so excited to see my picture with all of the other faculty! 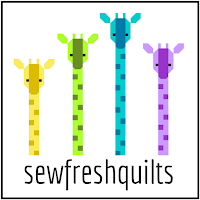 You can find my courses and all of the offerings at QuiltCon on the QuiltCon website under Catalog and Schedule. 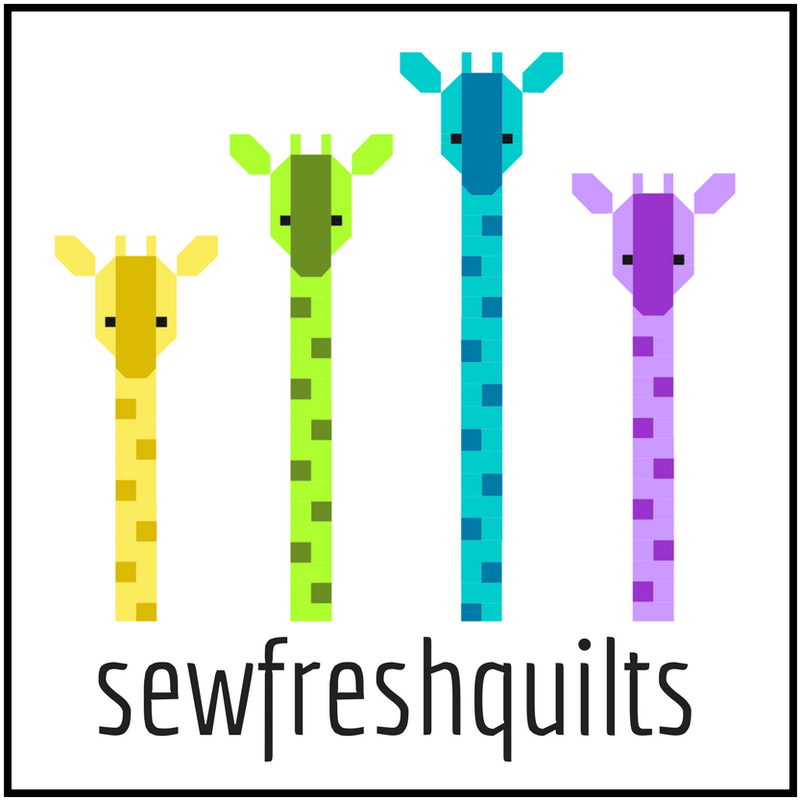 Are you planning on attending QuiltCon next year? 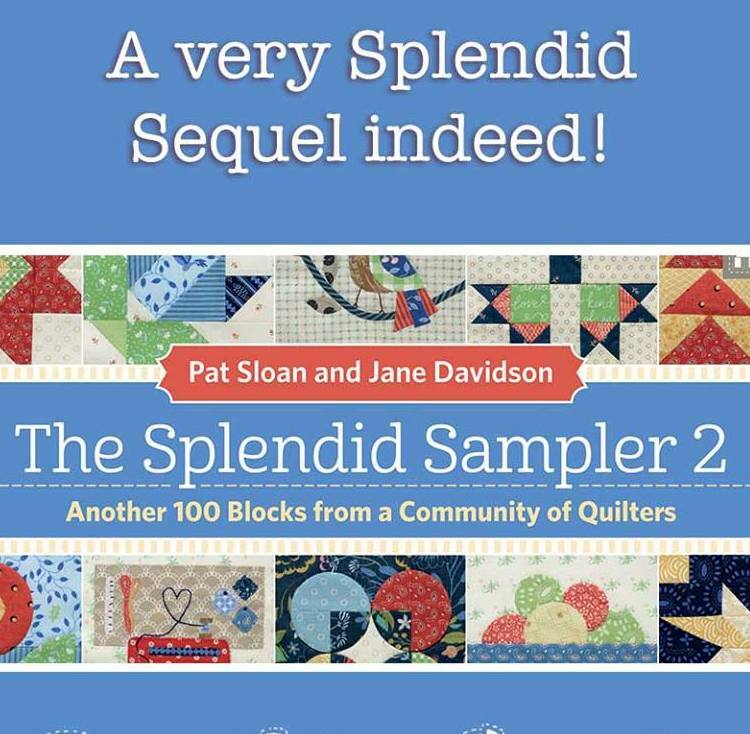 Splendid Sampler 2 Starts Today! I am happy to announce the start of the Splendid Sampler 2 today! I am honored to have a block in the book and am excited to quilt along with the Splendid Sampler 2. The Splendid Sampler 2 will be similar to the Splendid Sampler, with 100 blocks that are 6" finished. 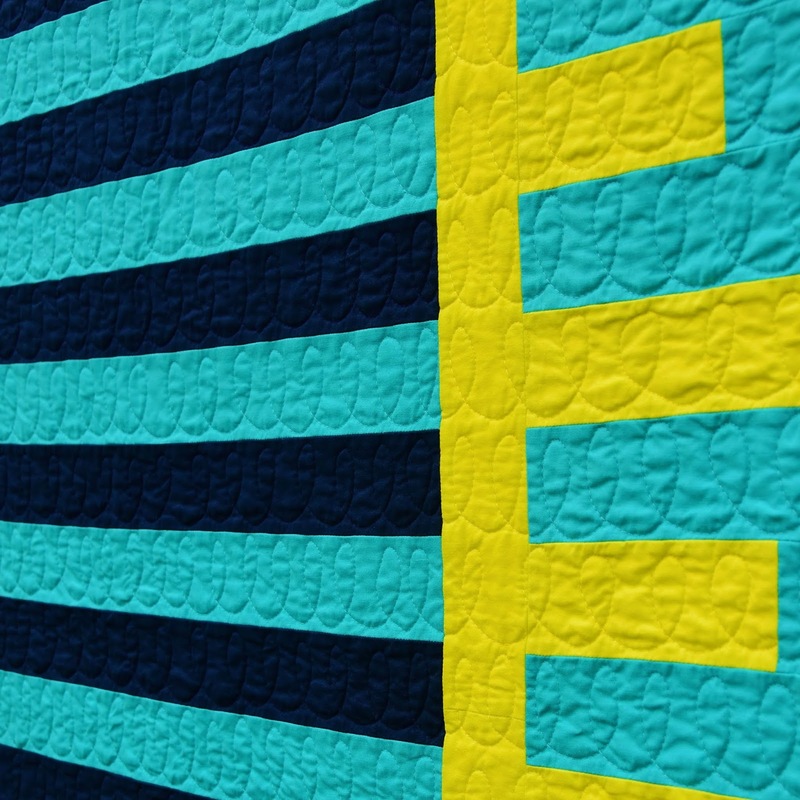 You can combine blocks from both samplers in your quilt. 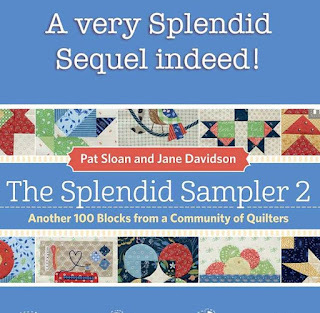 The actual book is not available until the fall so to kick off the quilt along, the Splendid Sampler 2 will be sharing a free block once a week until the book launch. (though you can pre-order the book here - affiliate link). The first free block is by Alex Veronelli of Aurifil called Quilt Market. You can find the pattern for the free 6" block right here on the Splendid Sampler website. For my blocks I am planning on using some of my Bonnie and Camille fabrics from a bunch of collections, focusing on the pink, red, aqua, and orange prints. I will not be able to make all of the blocks, but I think that my plan is going to be to use the sampler blocks as the "charm squares" in a setting similar to my Broken Frames pattern. Dec 6 – we start sewing from the book with blocks weekly. You can pre-order your copy of The Splendid Sampler 2 or get your copy of the original Splendid Sampler right now (affiliate links). Welcome to the first bi-annual Tips and Tutorials Festival I am co-hosting with Yvonne from Quilting Jetgirl! Submissions close at 11:55 PM Eastern on Friday, June 15th. You can submit up to 4 tutorials: one per category or all 4 in one category. The choice is yours! We encourage fresh, new content, so we ask that you link up posts that have been published since January 2017. Please only link up blog posts, no Instagram or Facebook pages. Voting opens at Midnight Eastern on Saturday, June 16th and closes at 11:55 PM Eastern on Wednesday, June 20th. Winners will be announced on Thursday, June 21st! 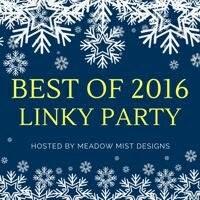 The festival link up and voting are the same on both Yvonne and my blog so you only enter/vote through one blog and it will show up on both. 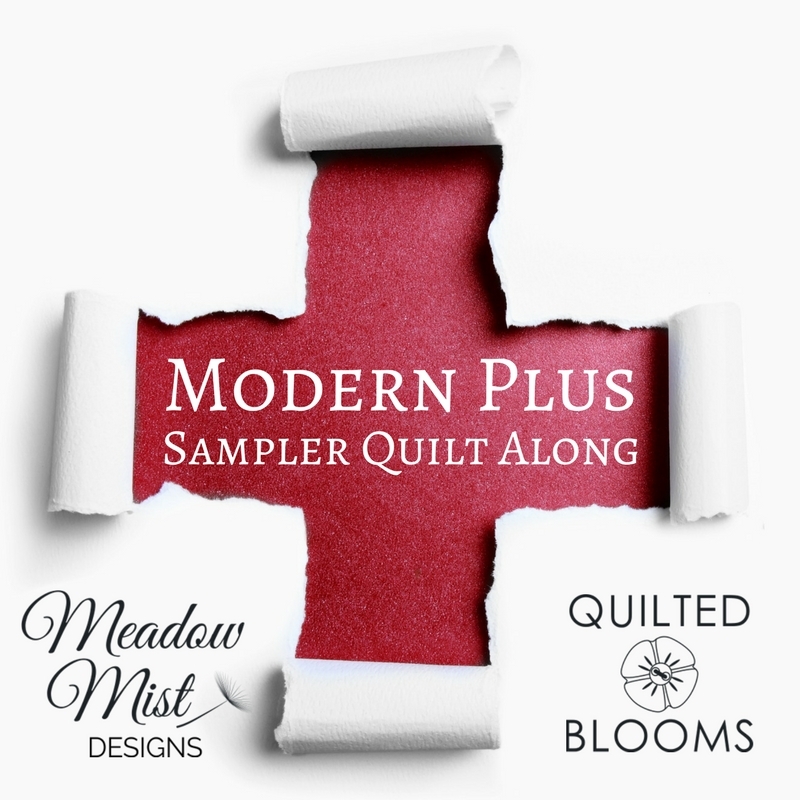 Modern Plus Sampler ++ Reveal!